Show off your fandom with this official TWIST Gaming lanyard! 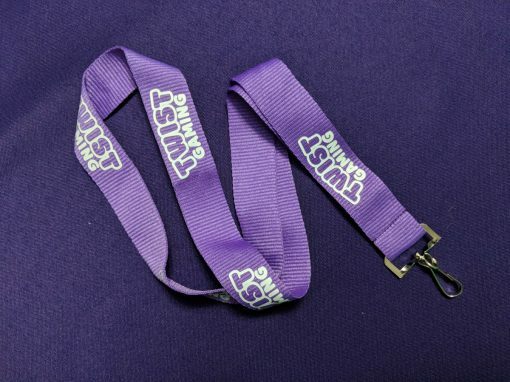 It’s a great badge holder and we use them at all the conventions we attend. 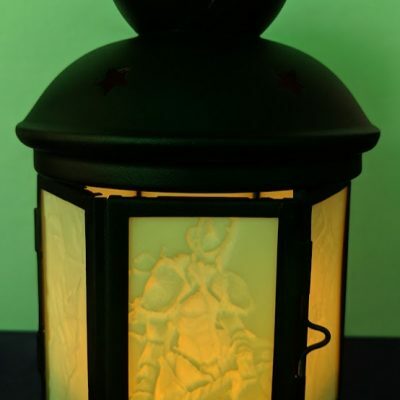 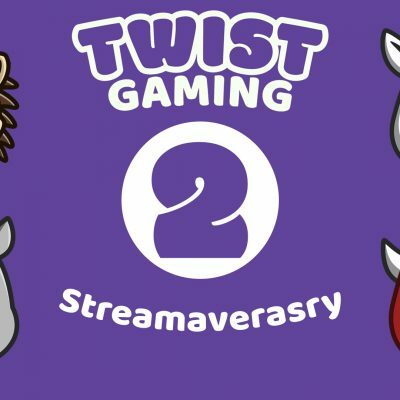 TWIST Gaming – 2 Year Streamaversary Blind Box!